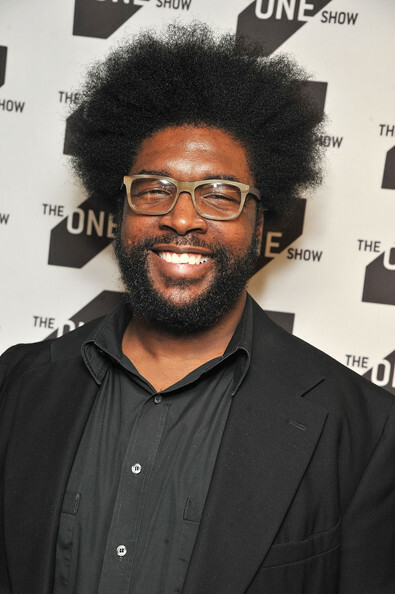 Mirroring last year, Questlove will be spinning the night away at the after party for this year’s Great Chefs Event. The Grammy Award winning artist, Philadelphia native and founding member of The Roots will be blessing VIP attendees with his vivacious vinyl spins. His presence at the event is indicative of his omnipresent support of Marc Vetri and his efforts concerning the charities behind the Great Chefs Event (The Vetri Foundation for Children and Alex’s Lemonade Stand Foundation). The after party will be held at Alla Spina, one of Vetri’s top Philly restaurants. The event will be closing off Mount Vernon St. and allowing VIPs to taste exclusive bites form the legendary chefs themselves, giving them truly an industry insider experience. If you plan on attending this epic extravaganza, it will cost you $525 for the event and after party combination; that is, if any tickets remain! Attendees will be hustling out of work in anticipation of the 6 p.m. start time on Tuesday, June 10, at the Navy Yard. General Admission tickets for the event will run you $350, not including the after party. You can buy tickets here.